Finding the cheapest healthcare plan might seem like a good way to save some money, but it can end up costing you when it comes time for check-ups. Men have specific needs when it comes to healthcare, and need to have the coverage when it comes time to diagnose and prevent particular conditions. Private healthcare will often fill the men’s health gaps that Medicare leaves behind, but you can’t take this for granted. Before making your healthcare decisions, you need to compare insurance providers to make sure they cover your men’s health needs. Comparing health insurance is essential when it comes to men’s health. Don’t assume that your provider will cover check-ups, as many of the cheaper options may not give you everything you need. There are certain screenings you should complete throughout your life such as: testicular cancer screenings, dental exams, depression screenings, and skin tests. As men age, they’re more likely to develop prostate cancer, colon cancer, and heart disease. Men must make sure that their private insurance fund covers these checkups. Deciding to purchase private health insurance over Medicare coverage may be the right move for you. Why? 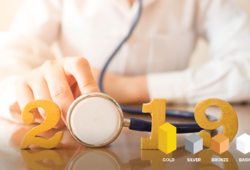 You’ll be able to choose your doctor and cut substantial time off of your waiting period, along with a long list of other benefits. Before making a decision and paying your first premium, though, you need to check what your private health fund covers. In many cases, men and women have different needs when it comes to their health. This is a no-brainer. 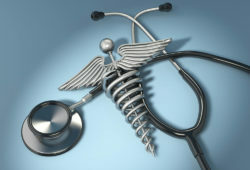 So, male healthcare shoppers need to ensure their private health insurance fits their individual needs and preferences. We offer an in-depth healthcare comparison kit, which you can find here. Young people tend to disregard the need for private health coverage. It’s an added expense at a time when money can be tight, so it’s understandable they may choose not to enrol. Even when they do purchase private health insurance, young men will often try to buy the cheapest available option. 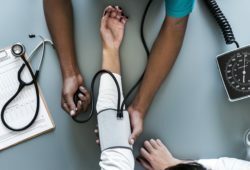 While these cheap healthcare plans will cover you for most screenings done in a hospital, there are some screenings they may not cover as an outpatient. It’s critical that you compare health coverage before selecting which one is right for you. 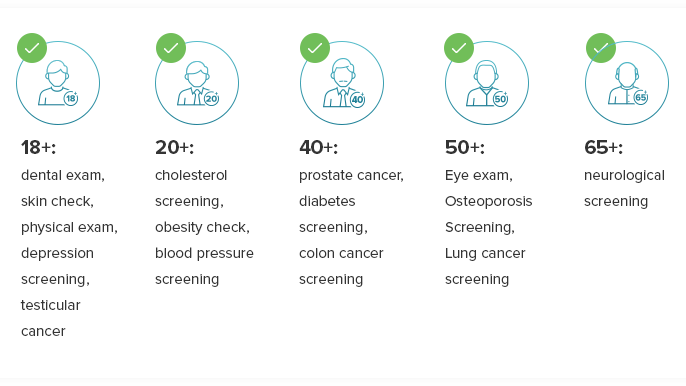 You might not need coverage for every screening, but below are a few that you might want to be covered for. Your insurance provider will be able to determine which of these screenings and consultations are covered under their policy. If you regularly brush and floss you might not see the need to visit the dentist regularly. While proper dental hygiene starts at home, it’s still essential to visit the dentist once or twice a year for a check-up and clean. Why? You might have a tooth beginning to rot before you’re aware. If the dentist catches a cavity early, you can save yourself a considerable amount of pain by getting a filling before it turns into a root canal. Most private health funds cover dental visits, which is one of the primary reasons some people choose private over public healthcare. Still, you need to check with your insurer before making a decision. A depression screening is another check-up that private insurance will usually cover. Like everything, you’ll need to make sure these screenings are covered under your private healthcare plan if addressing depression is important to you. Both men and women develop depression for a host of different reasons, but they may express their symptoms very differently. To get an accurate depression screening from a doctor, you may have to visit a psychologist who specialises in diagnosing these mental disorders. Your GP may be able to help you here, but if you think you’re suffering from depression, you may find it beneficial to consult a specialist in psychology. Men are at a greater risk of heart attacks than women are, which is why staying on top of your blood pressure and cholesterol is important from an early age. 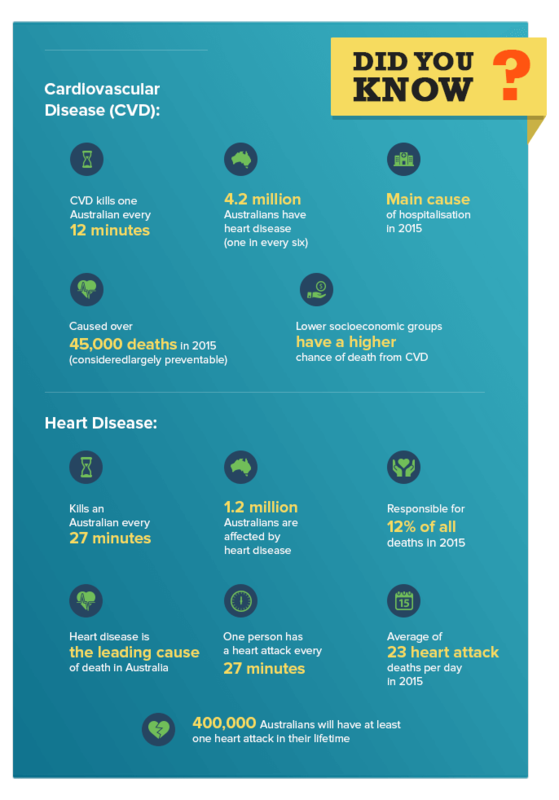 Heart disease, cardiovascular disease, and heart attacks are the leading causes of all deaths in Australia. Most people think that cholesterol and blood pressure aren’t something they have to worry about until they get older. In reality, the sooner you learn your risk, the better prepared you’ll be. Since CVD and heart disease are so devastating to public health, almost all private health funds cover cholesterol and blood pressure screenings. Doctors will likely ask you to fast for around 12 hours, then take your blood in the morning before giving you the results. It should come as no surprise that when we get older, health problems start to flare-up. If you’re older than 40 and shopping for insurance, it may be a good idea to compare plans to ensure that your provider covers all the screenings you need as an aging man. 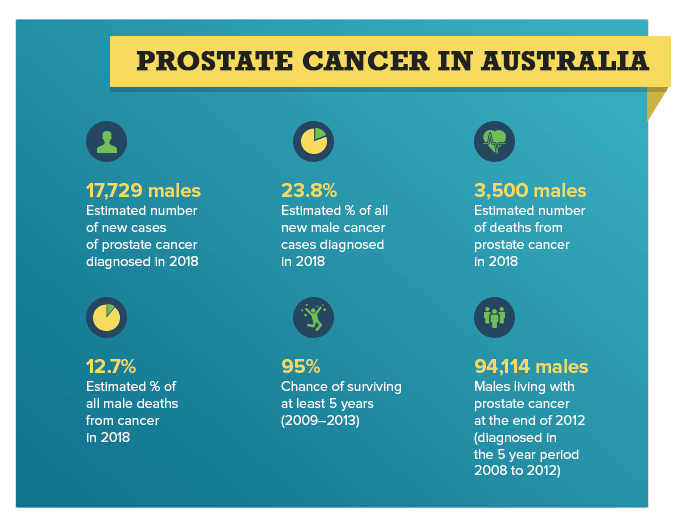 Prostate cancer is one of the most common forms of cancer males develop, and it’s essential that doctors catch it early. Most men who face a diagnosis of prostate cancer survive, but that doesn’t mean a diagnosis isn’t serious. You need to take the proper steps to treat the disease, and your first move will be getting tested – especially if you’re over 40 or have had a history of prostate cancer in your family. Colonoscopies may be uncomfortable, but they’re one of the necessary screenings to prevent and diagnose colon cancer – one of the deadliest of all cancers. Once you hit 50, it’s recommended you undergo a colonoscopy every five years. If you have a history of colon cancer in your family, you may choose to start even earlier. Private insurance will almost always cover this procedure. You’re probably used to eye exams if you’ve had glasses for a large part of your life. If you’ve never worn glasses, though, you might be stunned to learn that your eyesight has severely deteriorated. Eyesight gets worse with age, and time opens the door to more serious eye conditions like cataracts and glaucoma. Choosing a private health fund isn’t as straightforward as it might seem. Before you commit to a plan, read the fine print and find out which check-ups are fully covered and which require you to pay out of your own pocket. The reward for your diligence will come in the form of affordable coverage that fits your needs. Do the proper research before you buy and make sure your men’s health screenings are covered.